We purchased a tenanted garage and public car park in a prime location moments from Angel Tube Station. 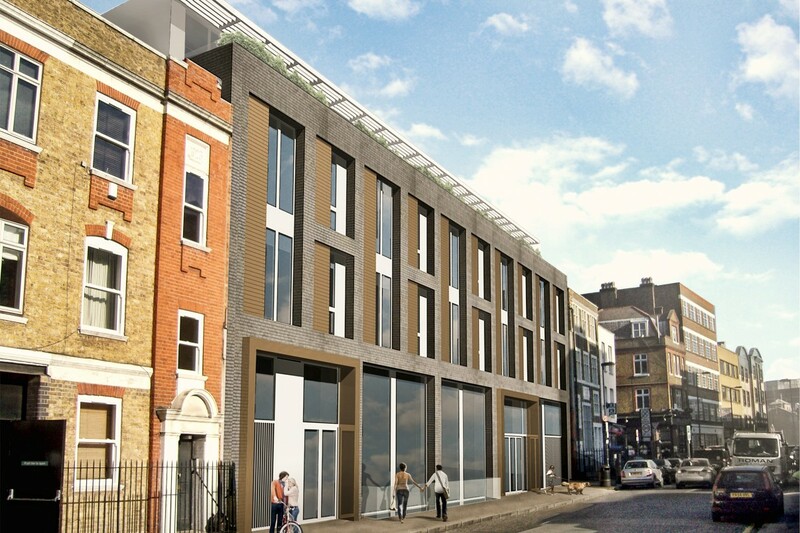 After a difficult planning process, we eventually achieved consent for a mixed-use development comprising six commercial units, 20 serviced apartments and six residential apartments. The site is now under construction.